Putting the spotlight on your shed has never been easier. Add a window to your Best Barns shed or garage to add both a needed flair and a little function. 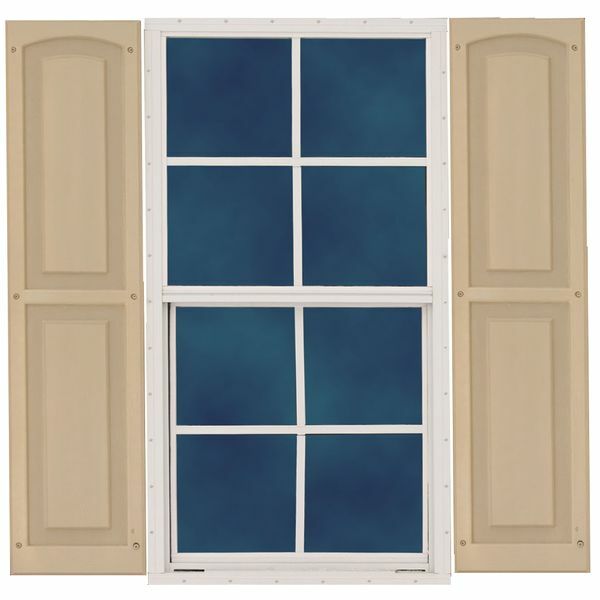 The Best Barns 18 x 27 Single Hung Window with Raised Panel Shutters provide both additional ventilation and natural light to whichever side you place them on. No matter what you use your Best Barn building for, add some customization and light at the same time!